Google has recently completed an update to one of its most useful tools: Google Maps. The new updates, finally implemented after nine long months of development, are now live for everyone to benefit from. The first new standout feature in Google Maps is the real time reporting of traffic. Google will provide you with up to date information on how long your journey will take, whether driving, cycling or using any kind of public transport. 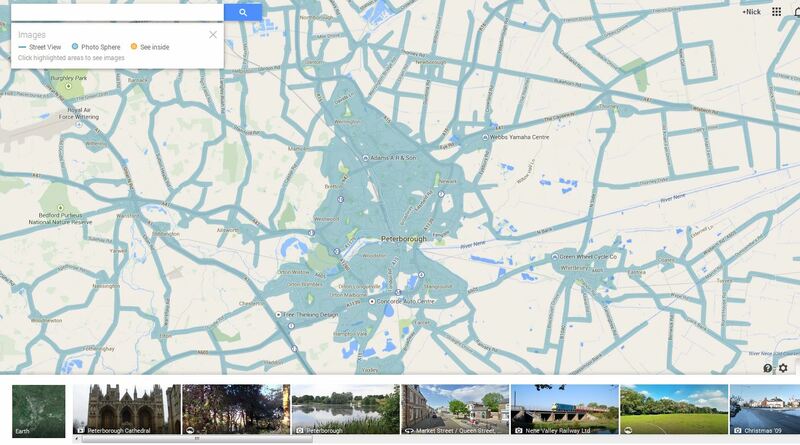 Google have now integrated related results within the map itself. You are now able to see the exact location of the place you are trying to find directly on the map, you will also be shown similar places that may be of interest nearby. 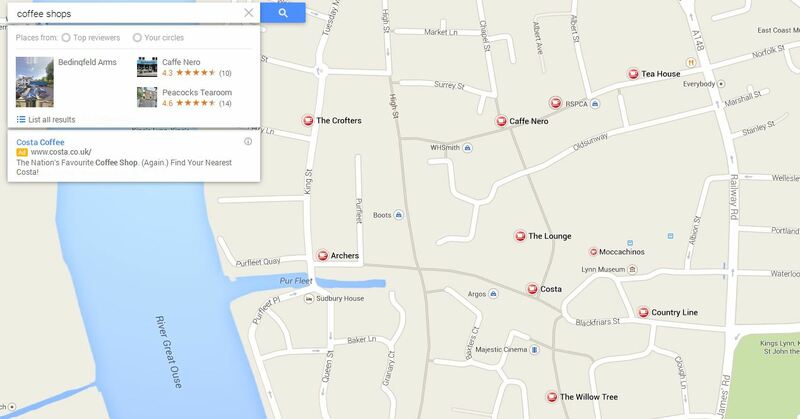 If you click on any of the listings located on the map, Google will display a comprehensive range of review information. You are also able to directly compare different locations of interest with each other through the five-star rating score that locations have based upon user reviews. Another amazing feature of the new update is the trip planning tool. If, for example, you are visiting Oxford and want to see all the sights, you can sequentially select all your desired locations or places that you want to go to in Google Maps by clicking on the “+” symbol. 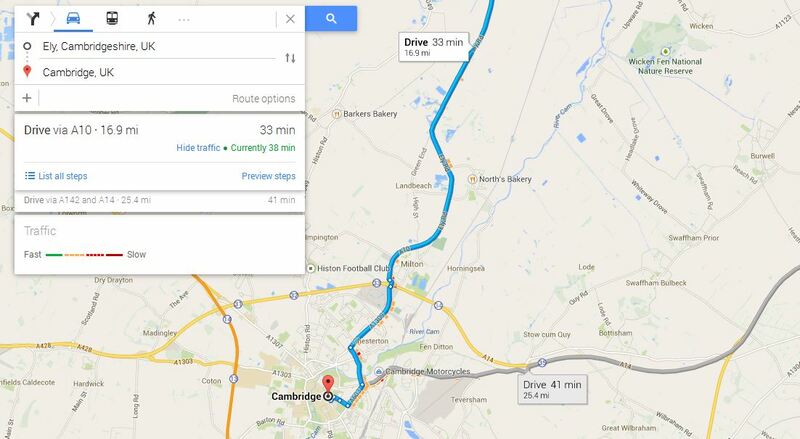 Google will then plan out a route with directions so that you don’t get lost on your way. If you want to modify your route, or change your mind about a location, it’s as simple as dragging and dropping locations in the list. Finally, the fifth interesting new feature to be added is the integration of a vast amount of rich media content. With the help of the new “Pegman” – the evolution of Google Street View – you can now go on virtual photo tours with panoramic and 3D views of accumulated HD images. With content for cities and towns across over 50 countries you can now look in great detail at any locations that you may want to visit. As you can imagine something as large as Google Maps is incredibly complex, and may take some time for all features to be available simultaneously. Google plans to have every aspect of the revamp completed in the coming weeks.